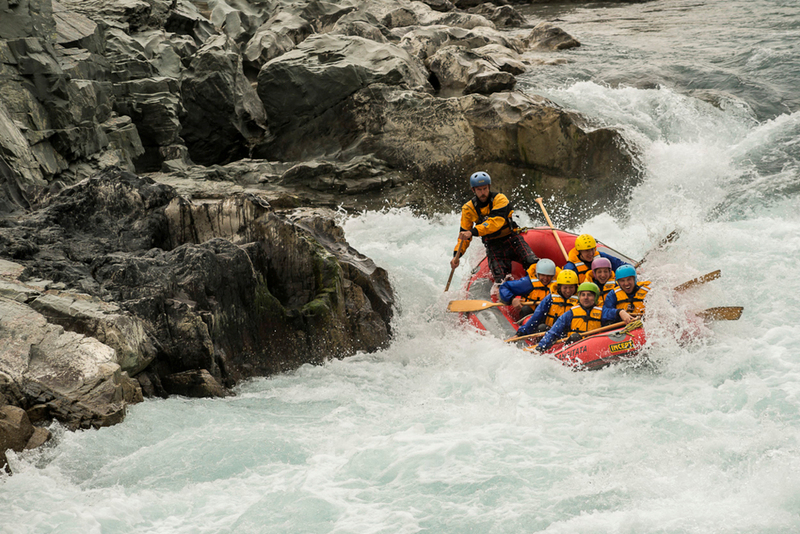 With Grade 2-5 rapids we have something for everyone! 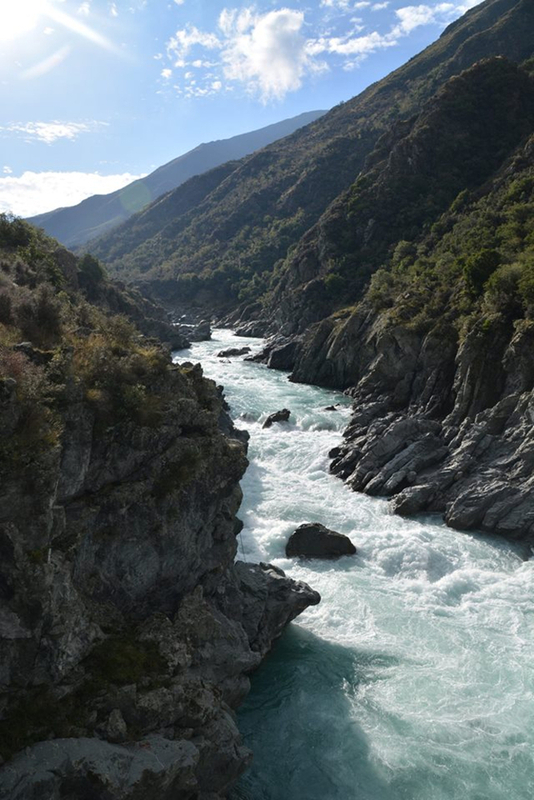 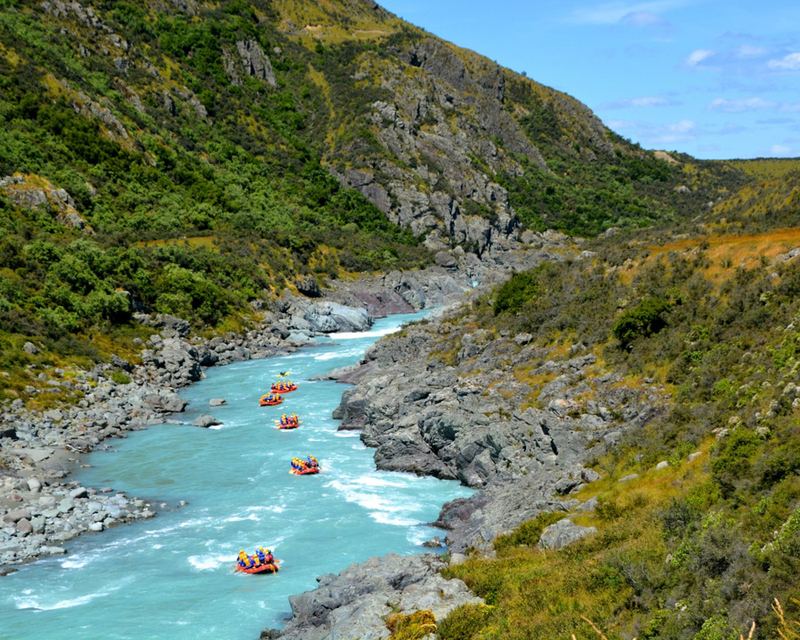 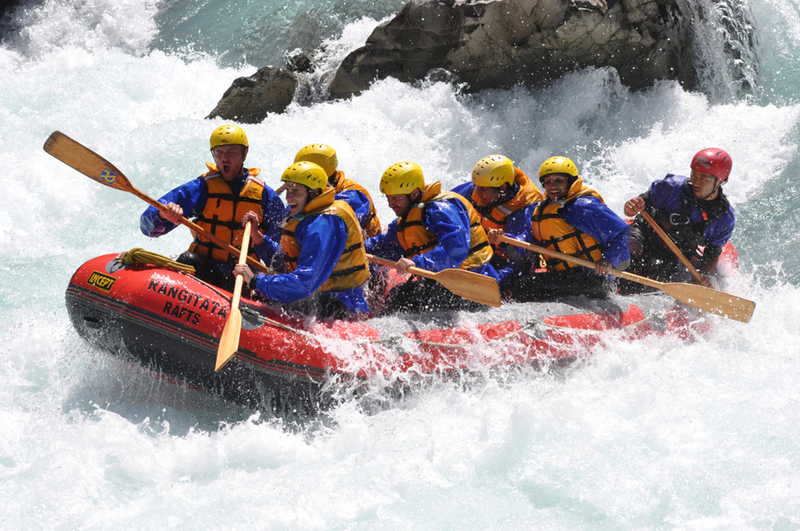 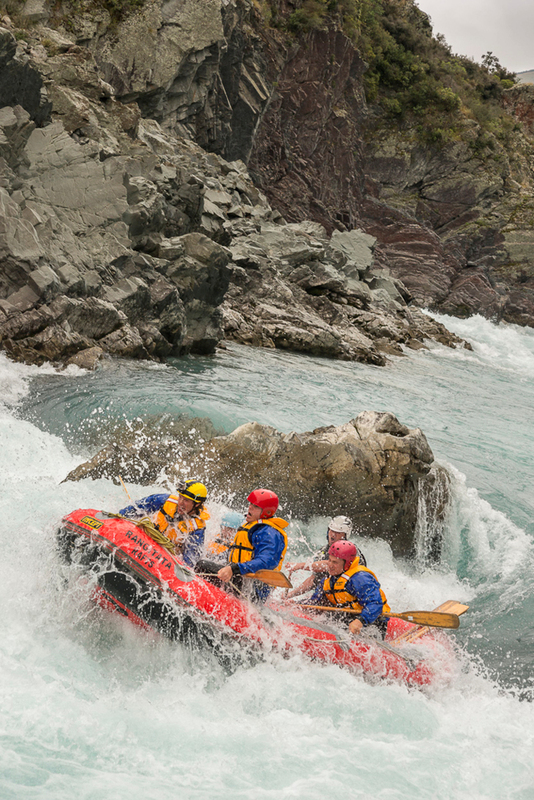 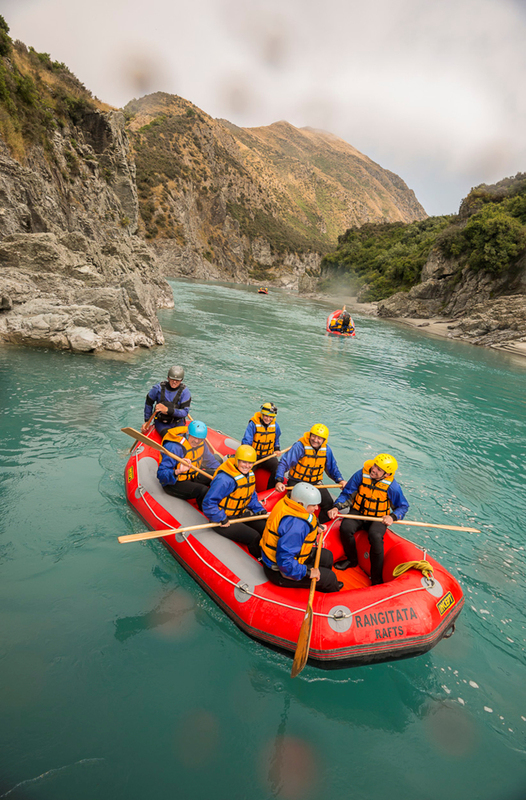 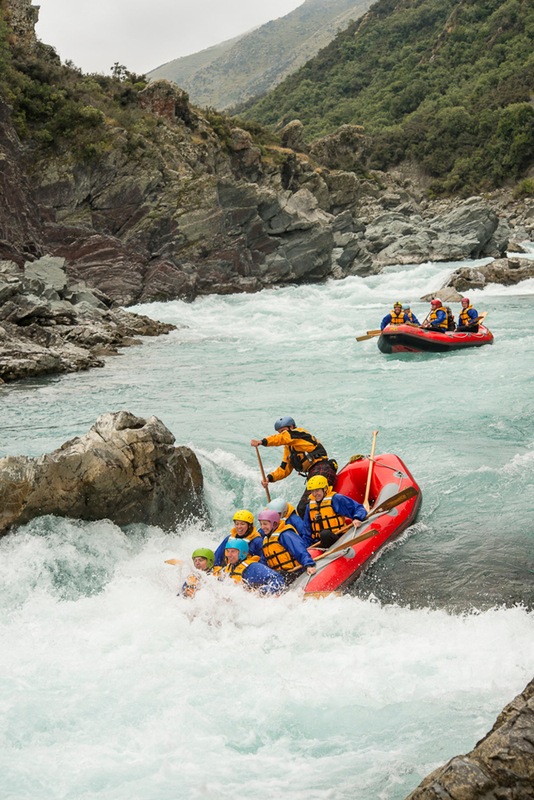 With exclusive access to Canterbury’s incredible Rangitata Gorge, we offer grade 2 to 5 whitewater rafting adventures for people of all ages and abilities. 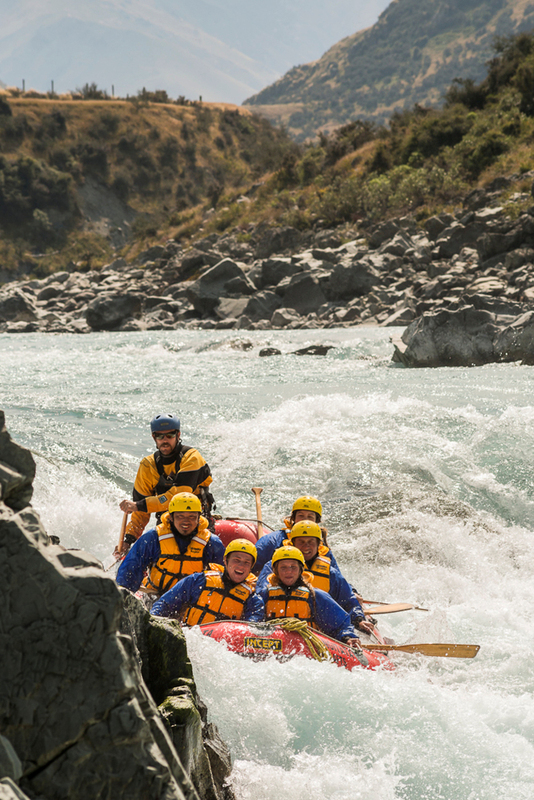 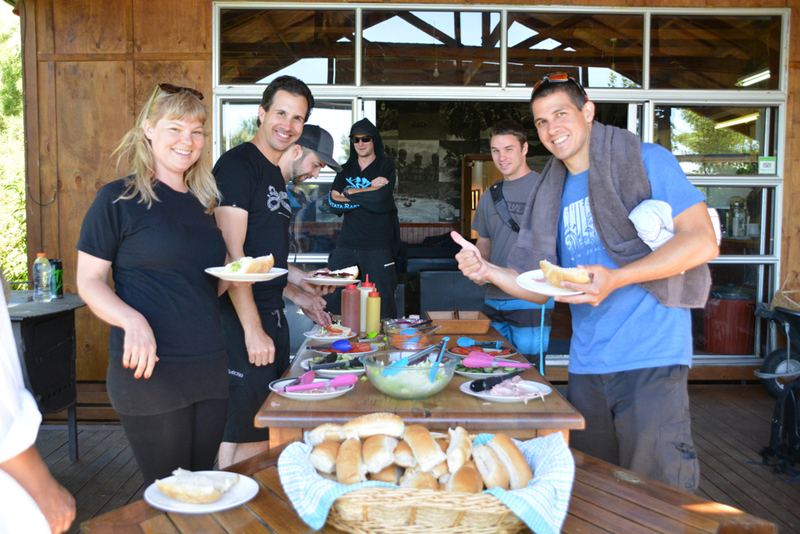 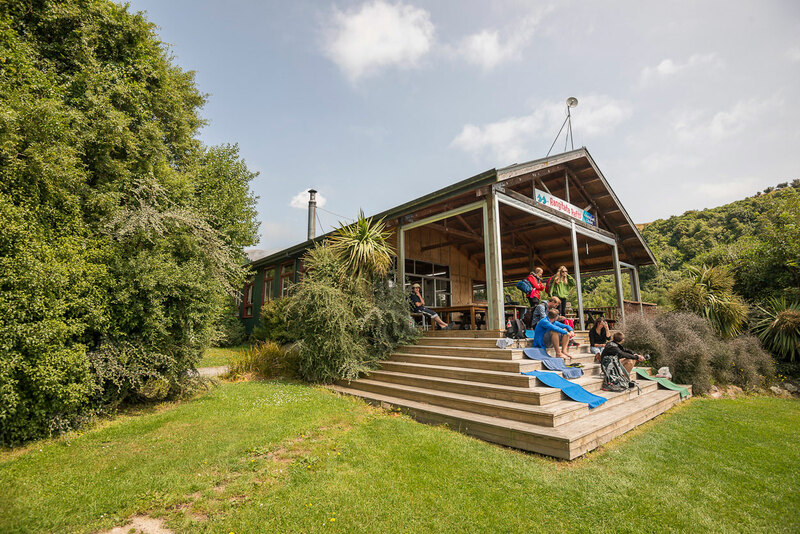 Come and conquer some of NZ’s most remote and exhilarating rapids and enjoy some good old kiwi hospitality while you tuck into a BBQ and watch your photos with us at the end of your trip. 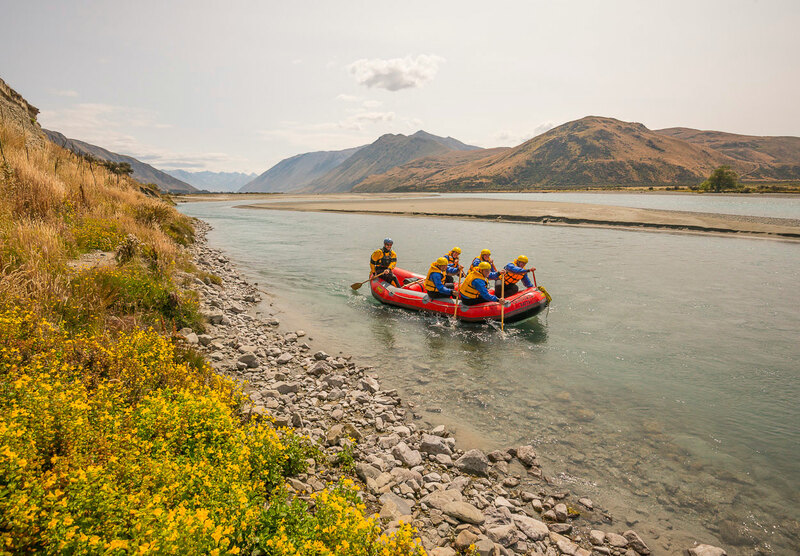 Photos, transport, a night at our backcountry Lodge? 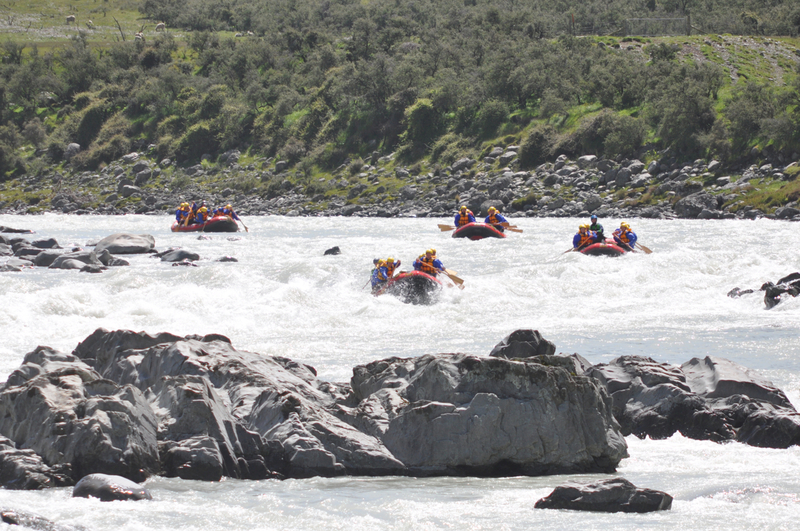 Have been rafting before in Argentine, but this was something else. 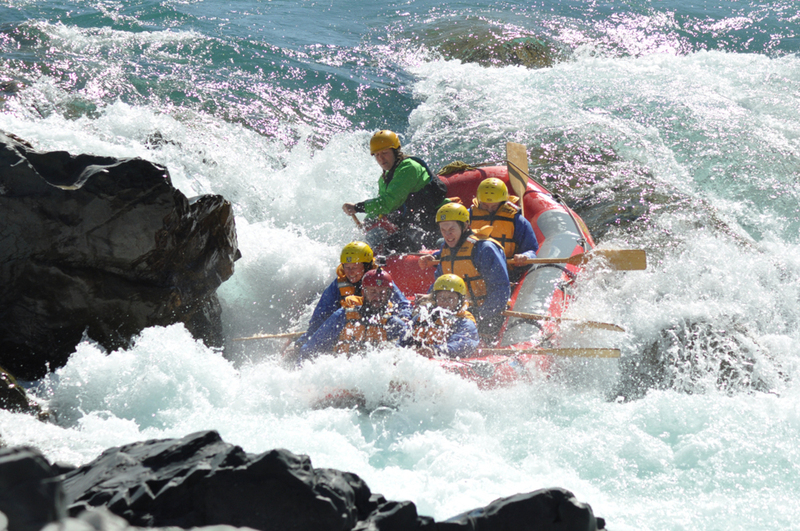 The rapids and setting were amazing. 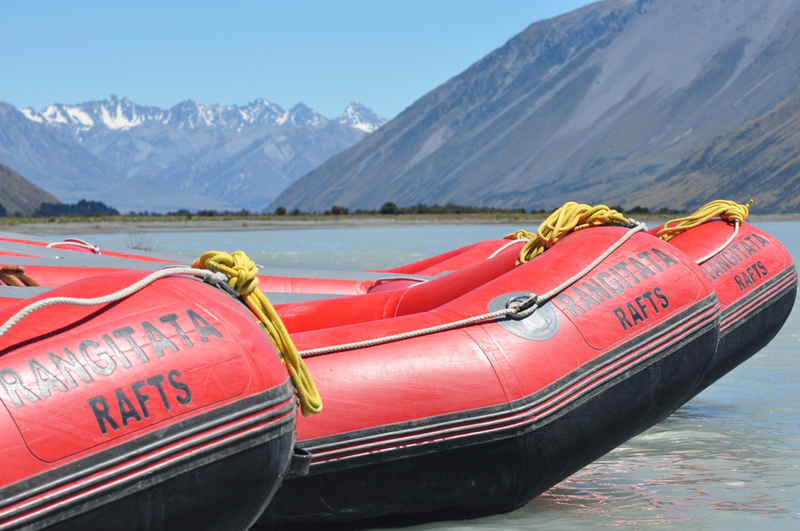 The guide was brilliant- good banter but also appropriately safety conscious. 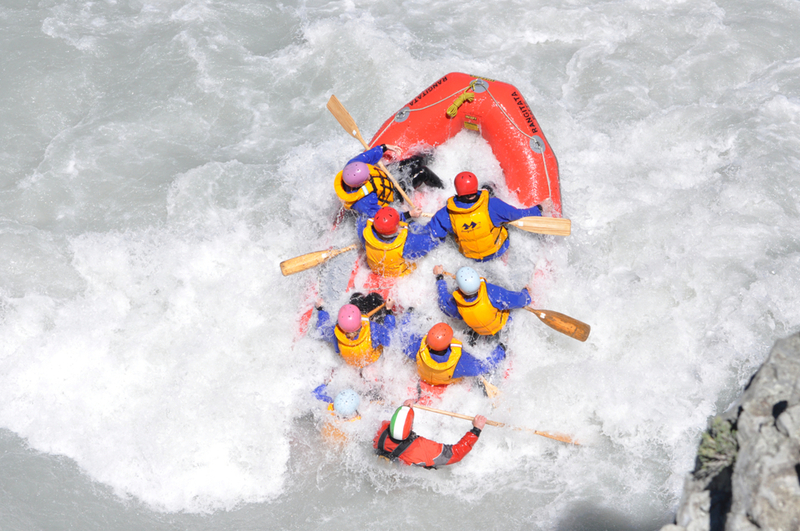 I felt really safe (as safe as one can feel on grade 5 rapids!). 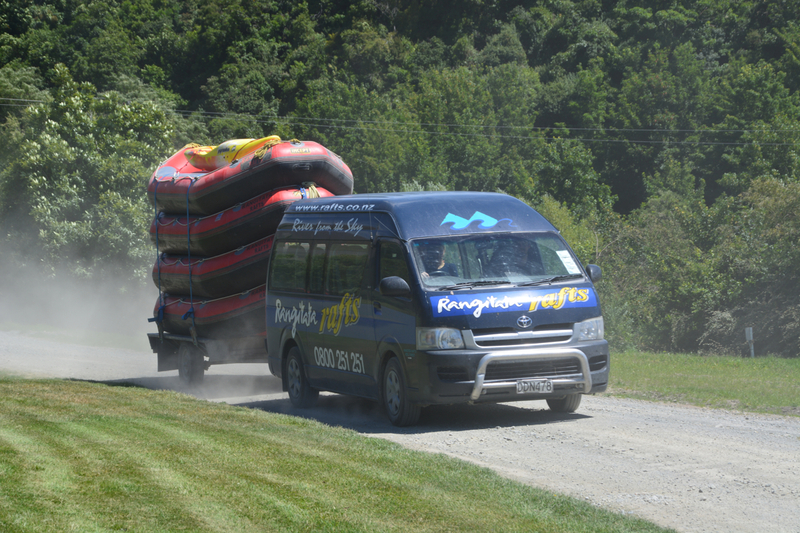 I've never been rafting before but wanted to do it properly the first time around and definitely managed to do just that! 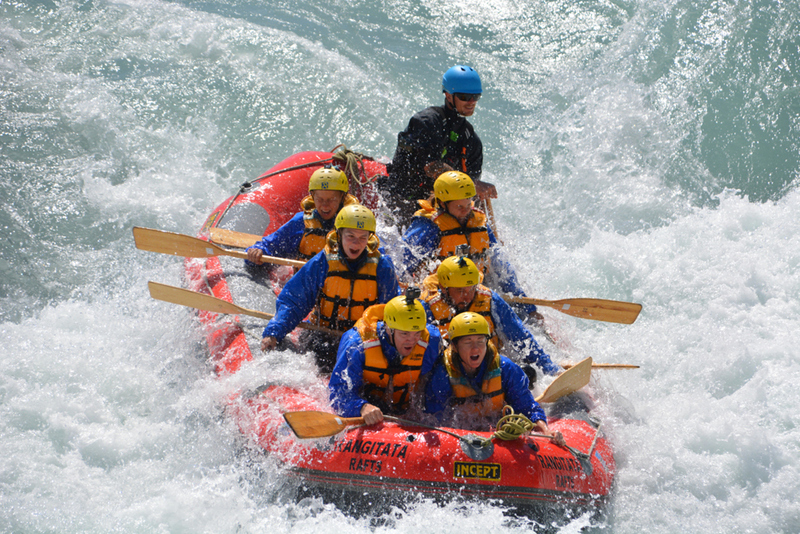 Our instructor James was awesome just like the rest of the team and the grade 5 rapids were loads of fun! 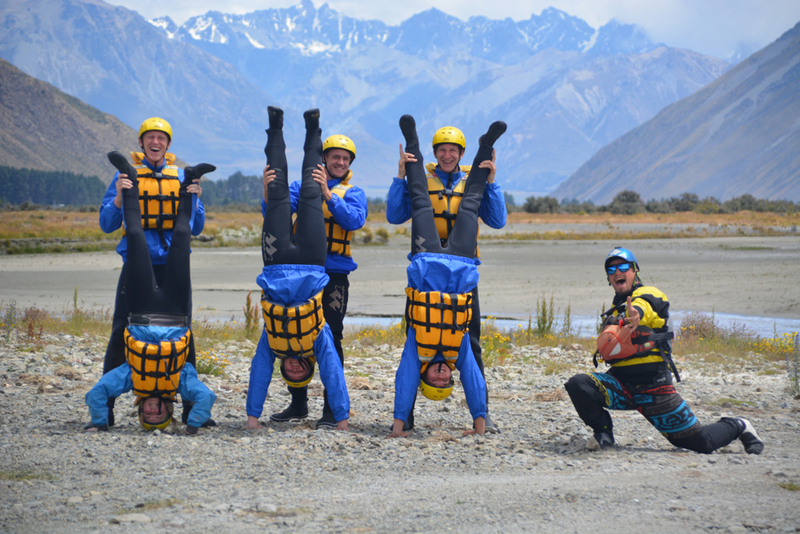 One of the many highlights of our NZ trip. 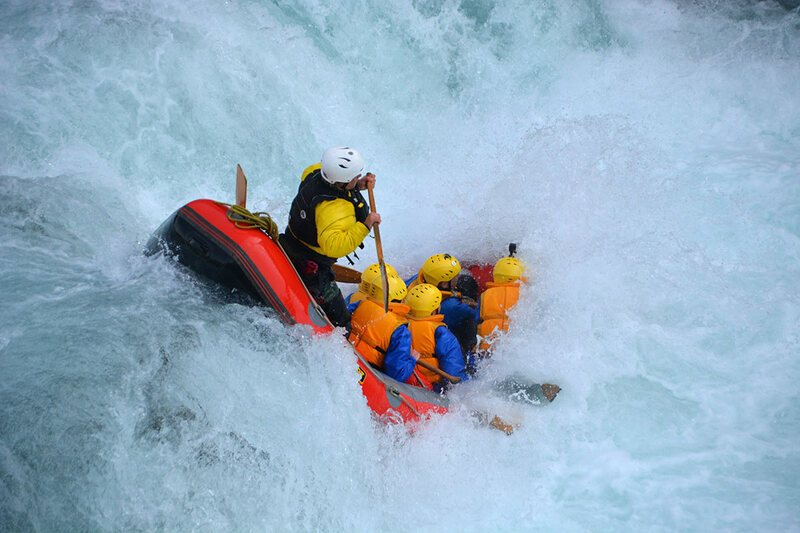 I went on this trip solo but the rafting group I was placed with were all amazing! 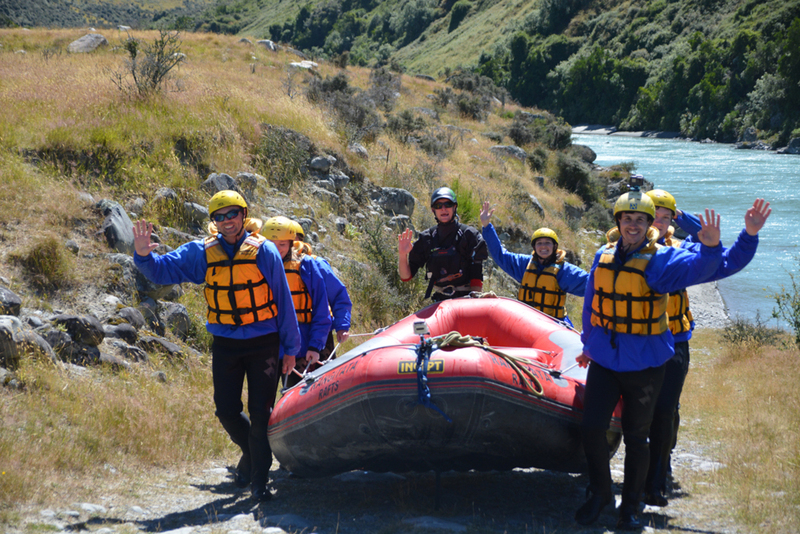 We had THE BEST guide! 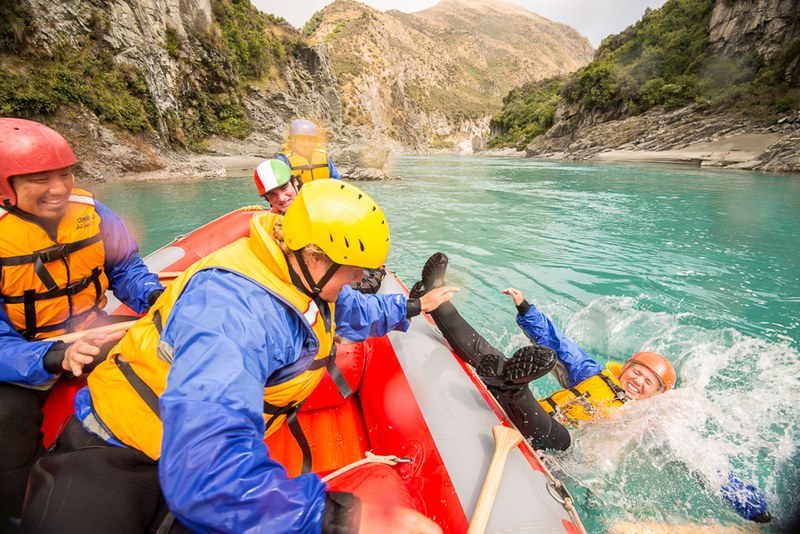 Our raft ended up flipping but it was fun and crazy! 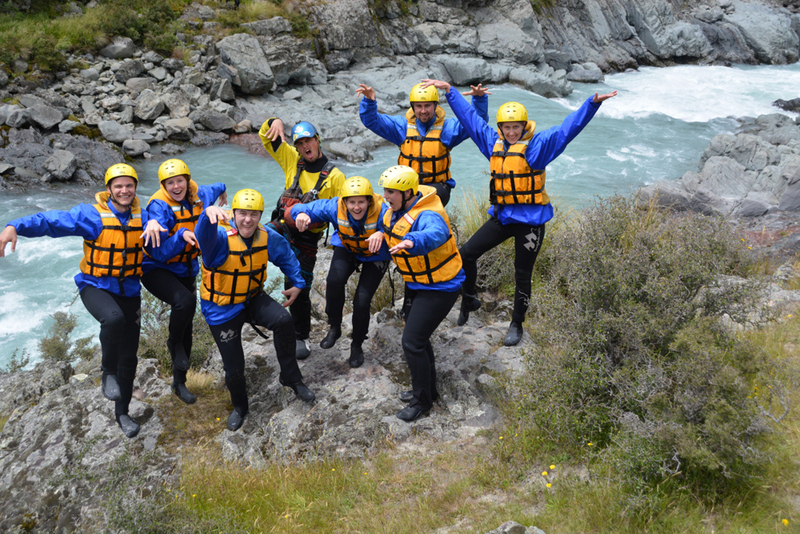 I would 12/10 go again and recommend to anyone visiting New Zealand or looking to go rafting!